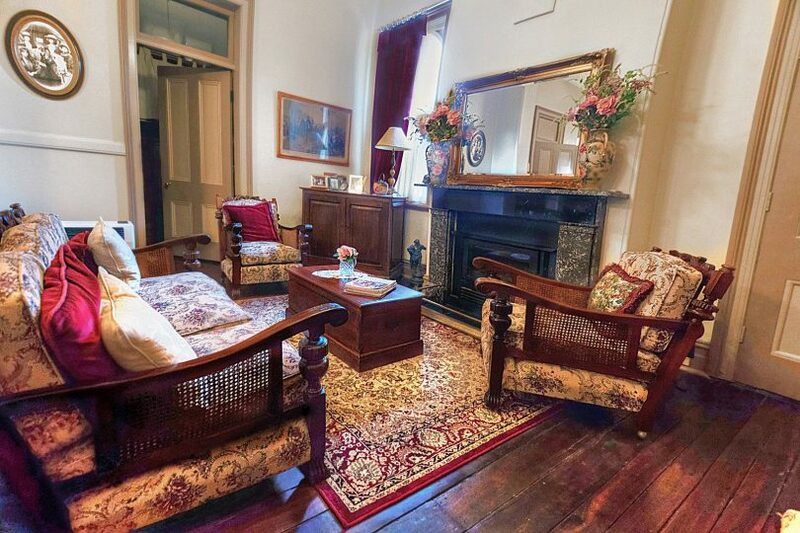 This grand former post office built in 1887 is for sale in Moruya. All photos supplied by ABC Property Sales. 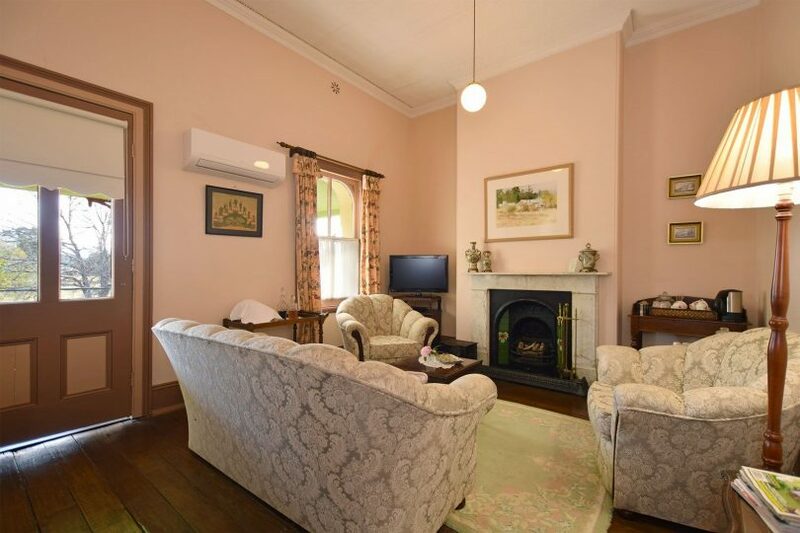 Old world charm, character and warmth are the hallmarks of a grand Moruya home which operated for over a century as the town’s post and telegraph office. 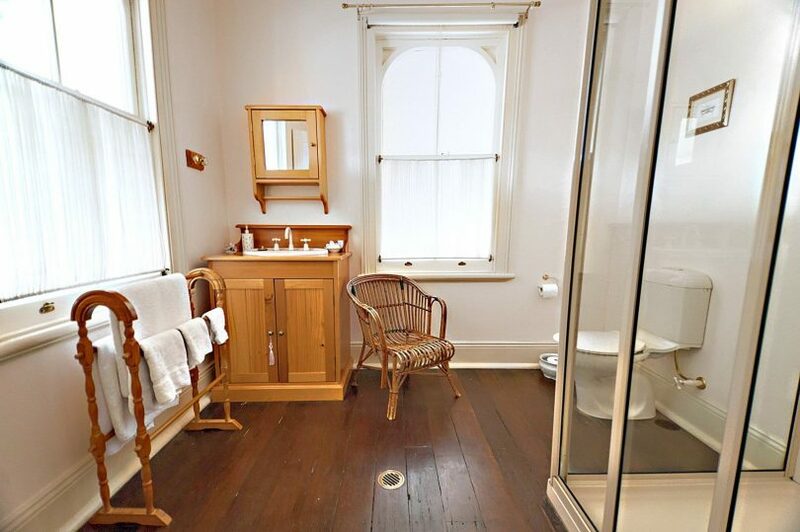 On the market for $1.13 million, the grand three-level house at 52 Campbell Street features six bedrooms, six bathrooms and a slice of history which extends from its 380 mm thick walls to its stylish antique furniture and its well-trodden wooden floorboards. 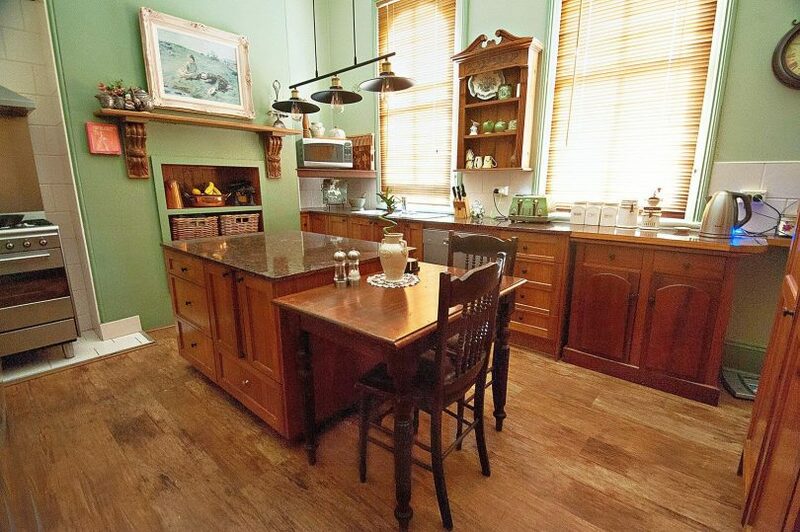 Built in 1887, this historic home forged its career as a post and telegraph office with a Post Master’s residence above for many years and was converted to a home in 1998. 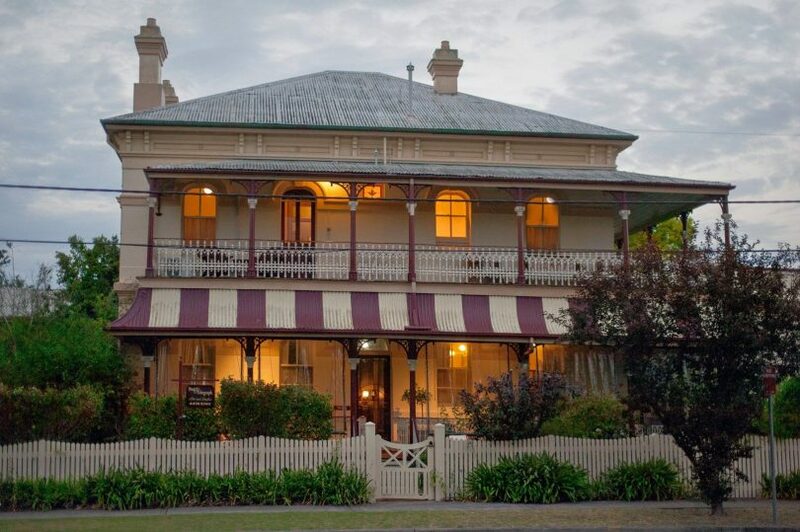 Currently used as a popular Bed & Breakfast named ‘Post & Tel’, the house retains its original facade and historic appeal but blends this with modern comfort and convenience. “Have you ever watched Grand Designs and thought ‘I wish that could be me’? Now’s your opportunity,” enthuses listing agent Averill Berryman of ABC Property Sales in a video about the property (seen below). 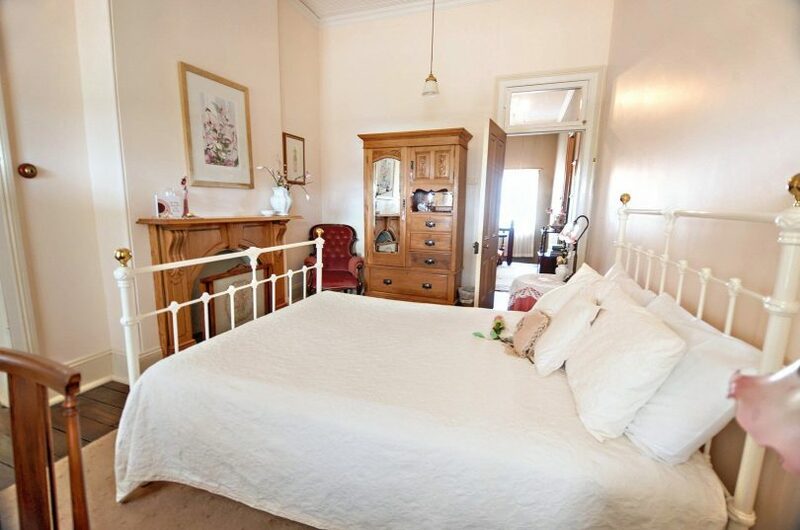 Ms Berryman said the home is value-for-money given that it is being sold fully-furnished with stunning antiques and four-poster beds. “You walk through the door and you instantly feel that you’re home,” Ms Berryman said. “Everything is so sympathetic to the era. 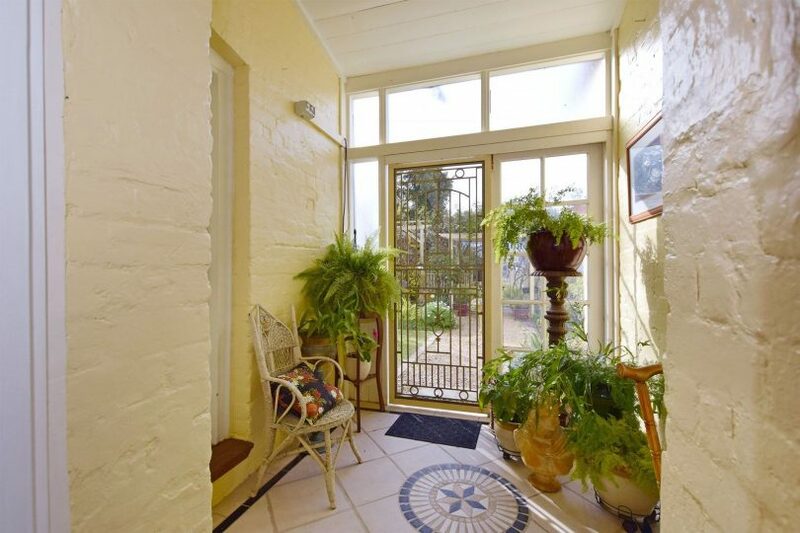 “This property has seen so many things come and go in Moruya,” she said, adding that the home is part of the heritage of the town and would have seen the wealthy and the poor alike grace its doors. Ms Berryman said a particular attraction of the home is the height and size of its rooms, with their 3.6-metre high ceilings, high ornate doors, 140mm wide polished floorboards, and delicate colour palette which is in keeping with the home’s era. 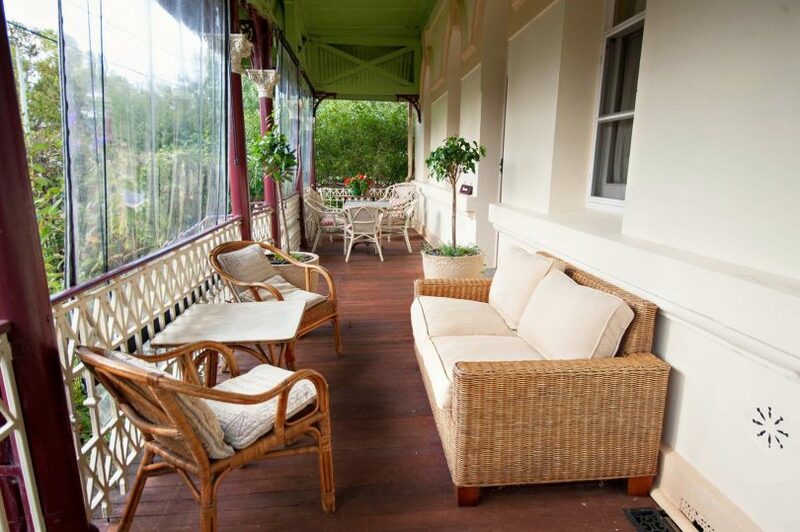 Along with its six bedrooms and six bathrooms, the house has three sitting rooms, an office, a formal dining room, a formal lounge room, a large kitchen with walk-in pantry and chef’s cooking range, a gymnasium, verandas on both floors, a supersize patio on the top floor, and a large entertaining gazebo nestled amongst the pretty gardens. Each of the bedrooms is generous in size and enjoys special features such as high ceilings, fireplaces and picture rails. 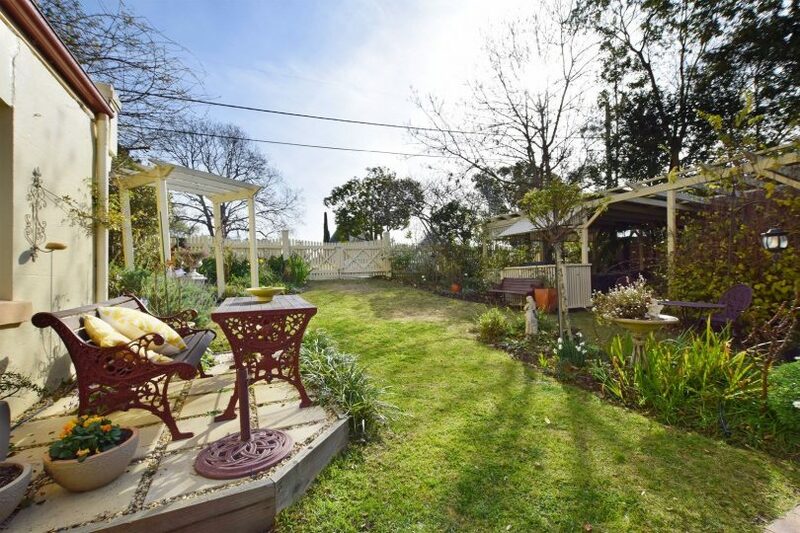 Ms Berryman said the home is centrally located in the picturesque town of Moruya and is close to restaurants, shops, the Moruya River, and Moruya Primary School while being just an eight-minute drive from Moruya Heads Beach. She said that potential buyers have a myriad of options in terms of what they could do with the home ranging from continuing to use it as a bed and breakfast to living in it as a magnificent private home to changing it into professional rooms or an art gallery. For more information or to arrange to inspect the home please contact Ms Berryman on 0428 426 911 or click here for more details. Below is a video of the home provided by ABC Property Sales.